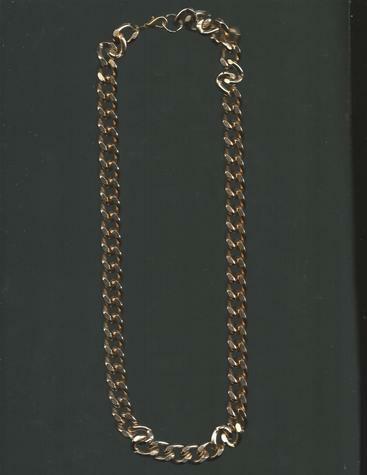 This Bright, Gold-plated 16-inch, big-loop chain necklace packs a beautiful stylish punch! But is so lightweight & comfortable, you almost forget you're wearing it! YOU HAVE TO ADD THIS CLASSY PIECE TO YOUR FASHION JEWELRY COLLECTION!